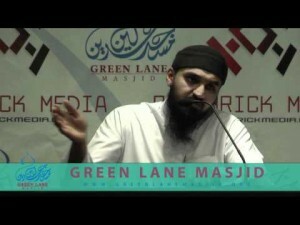 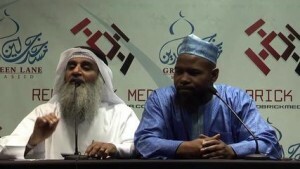 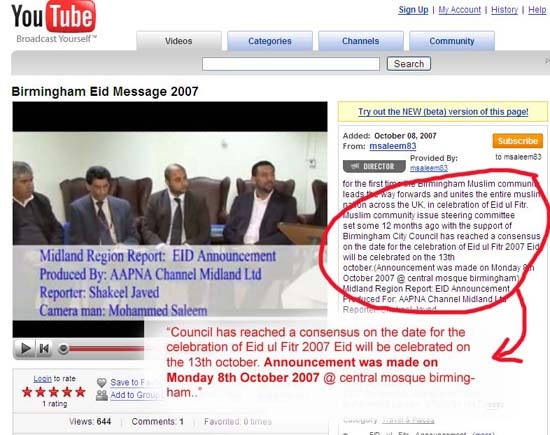 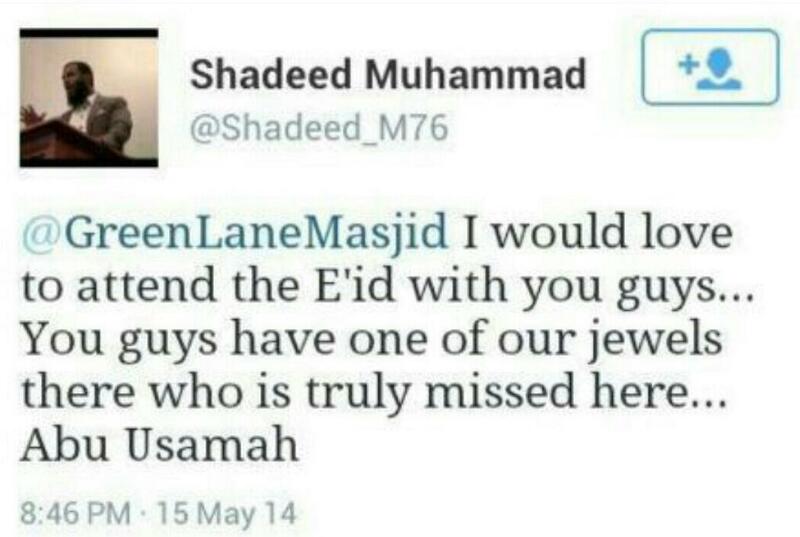 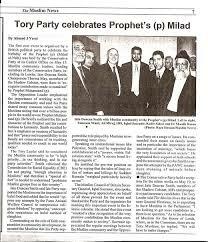 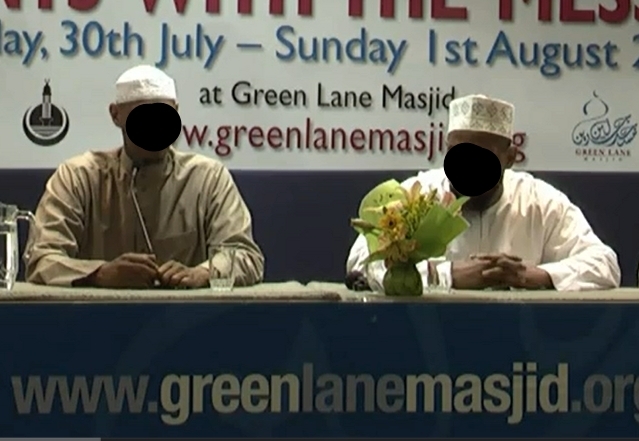 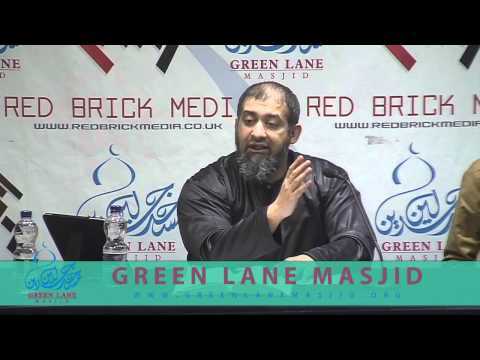 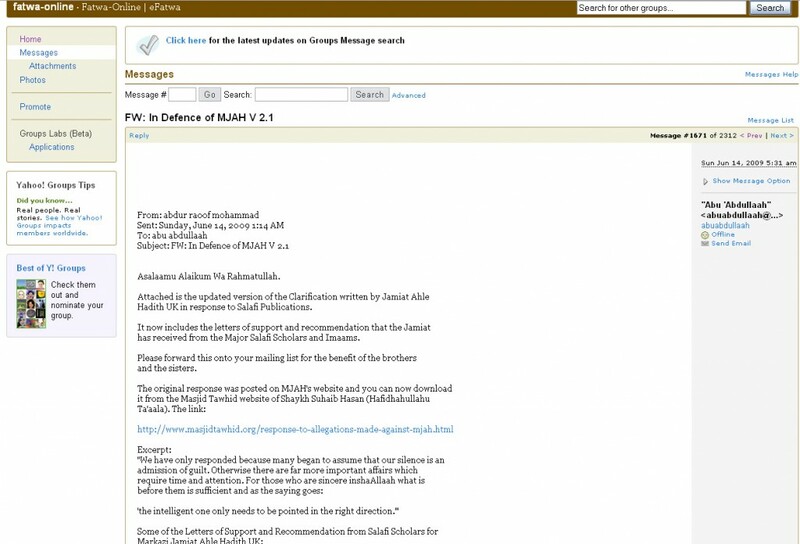 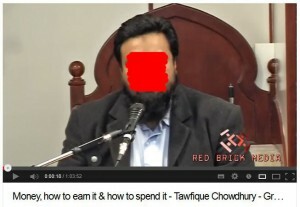 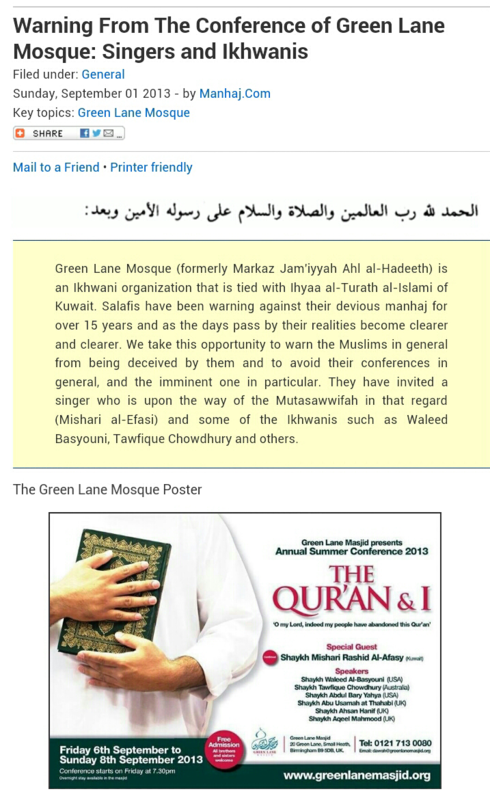 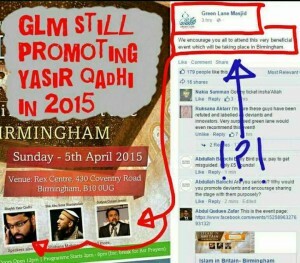 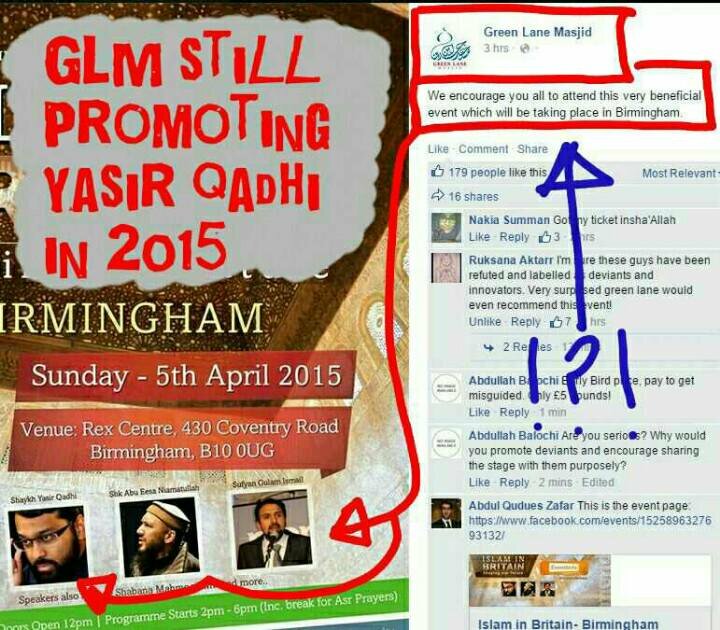 Are the issues between Green Lane Mosque [GLM] and Salafi Publications Personal? 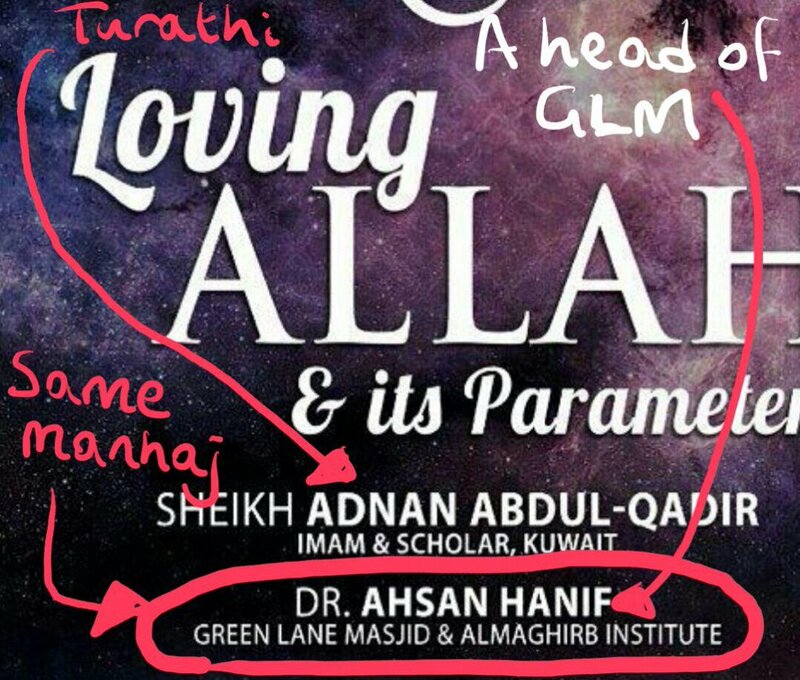 Ahsan Hanif is GLM and Maghrib Institute! 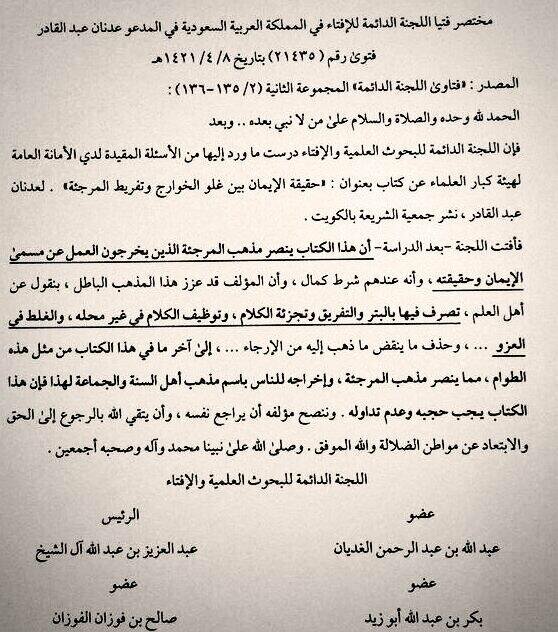 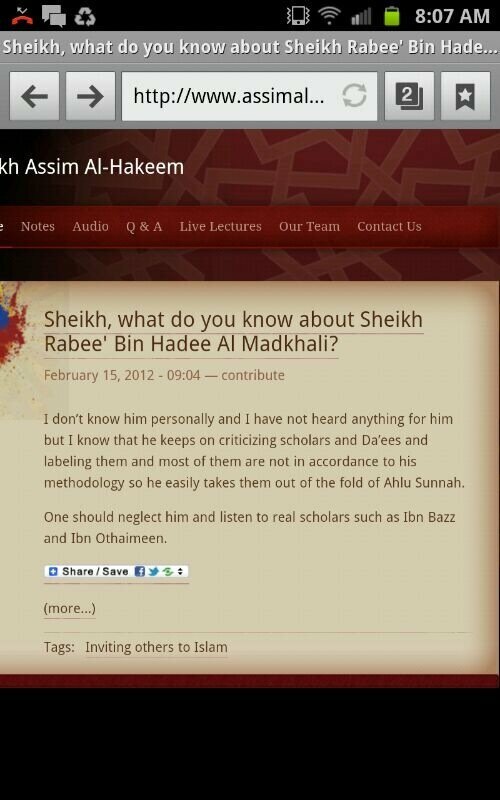 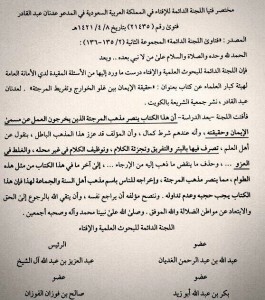 Slanderer Assim al-Hakeem (GLM “scholar”) & his wicked lies against Shaikh Rabee’ bin Haadee (hafidhahullaah). 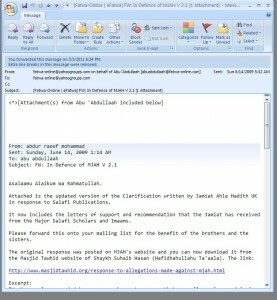 Two heads and contributors of Madeenah-dot-con and Fatwaonline: Abdur Raoof Mohammad and Abu Abdullaah Muhammad Chaudhury mail out to 1000’s a booklet in defense of Markaz Jamiat Ahle Hadith/GLM and refutation of Salafi Publications, with the comment: “Please forward this to your mailing lists..” Praise of Suhaib Hasan, Abdul-Hadi, etc. 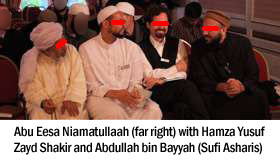 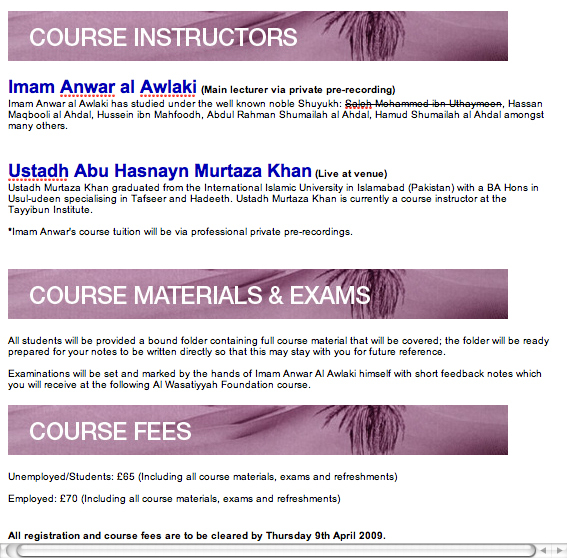 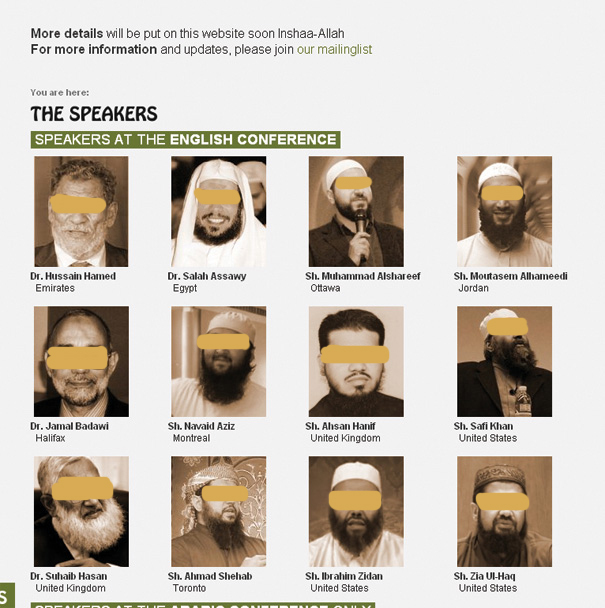 Extremism Khaarijite terrorist Anwar Al-Awlaki together with Murtaza Khan (a GLM speaker). 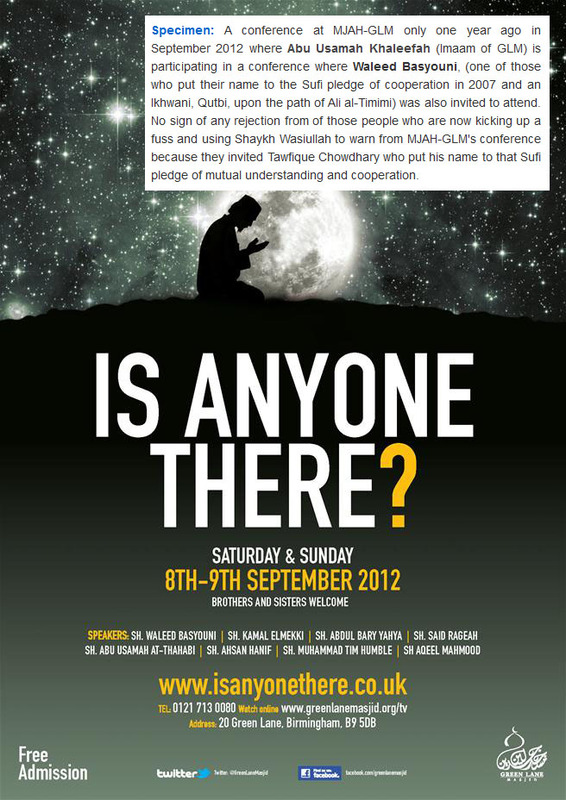 Where’s love of the Sunnah and the truth? 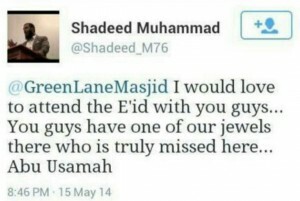 Still think it’s all personal without substance? 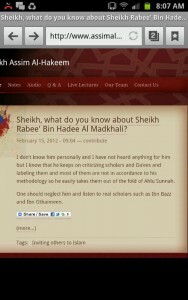 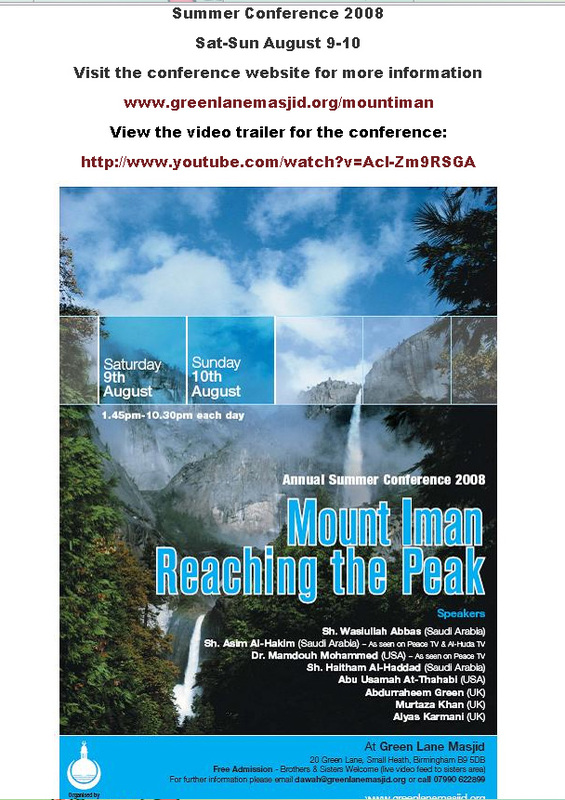 Still think GLM are upon the Salafi Manhaj? 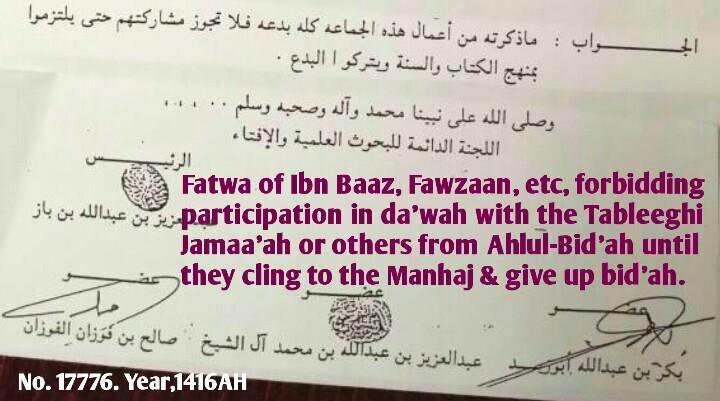 Ibn Bāz (rahimahullah): Follow the truth – keep away from the people of innovation. 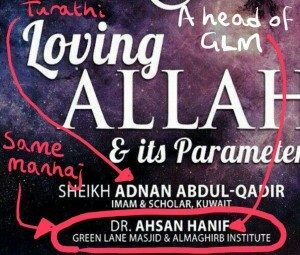 As Sh Bad’ie said many years ago..If you were Ahl ul Hadith, I would call you Ahl ul Hadith, but you don’t have actions! 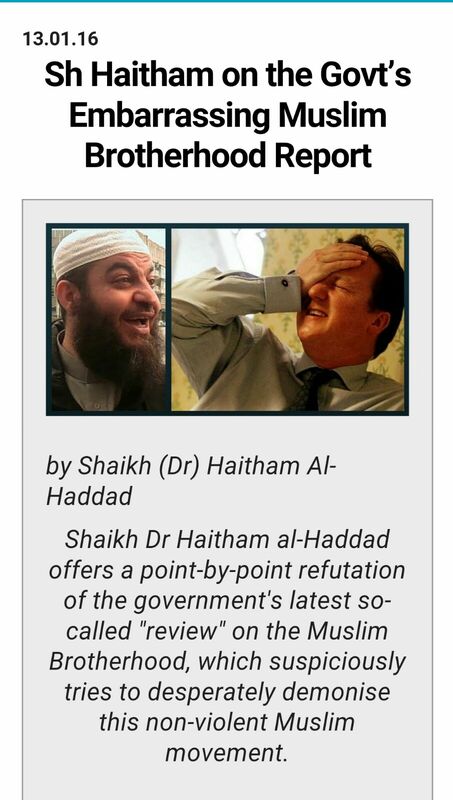 This I heard from my own ears in the Green Lane conference in the early 90s. 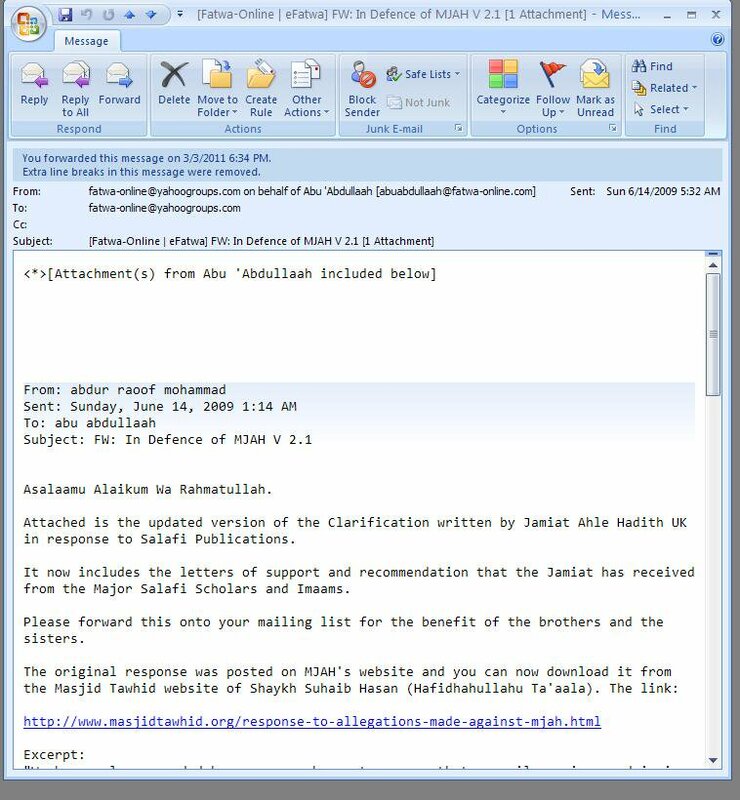 The issue is of truth and falsehood, paradise and hellfire, let go of the symantics and stick to the truth barak Allaah feekhum.